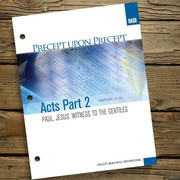 Join us Saturday, April20th from 9:00 - 11:00 am for our Annual Easter Program - Easter Celebration!!! - and learn about the meaning of Easter. 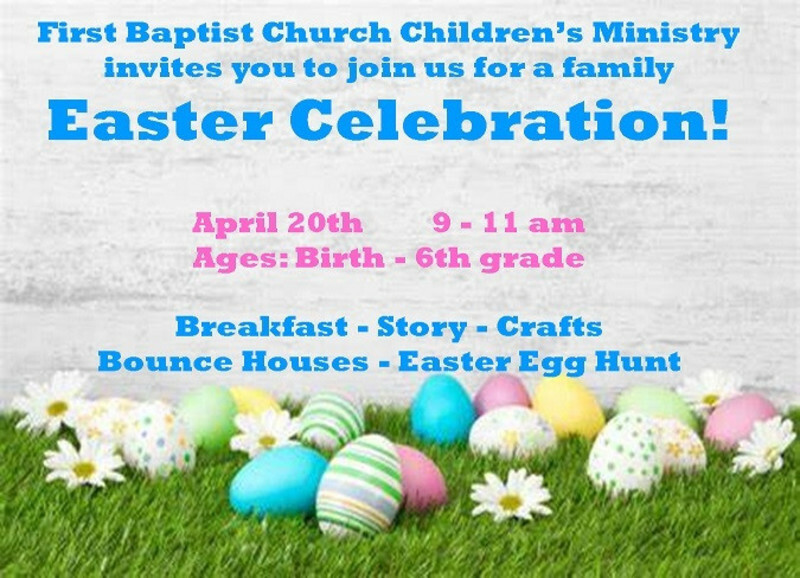 We will have breakfast - storytime - crafts - bounce houses and an Easter Egg Hunt. 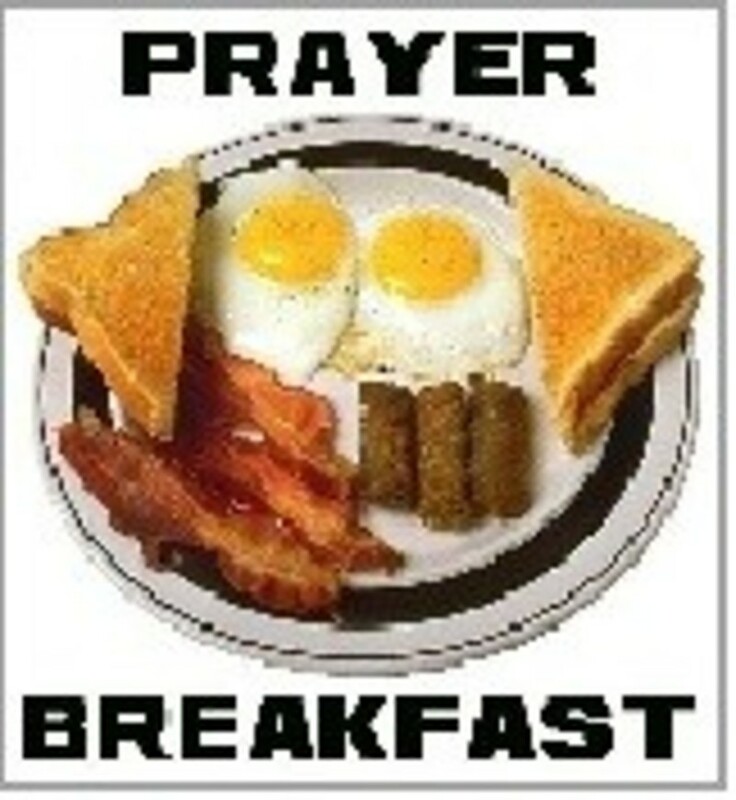 We hope all youth will join in this prayer breakfast (we can supply transportation to the school, if needed). Hey Kids! 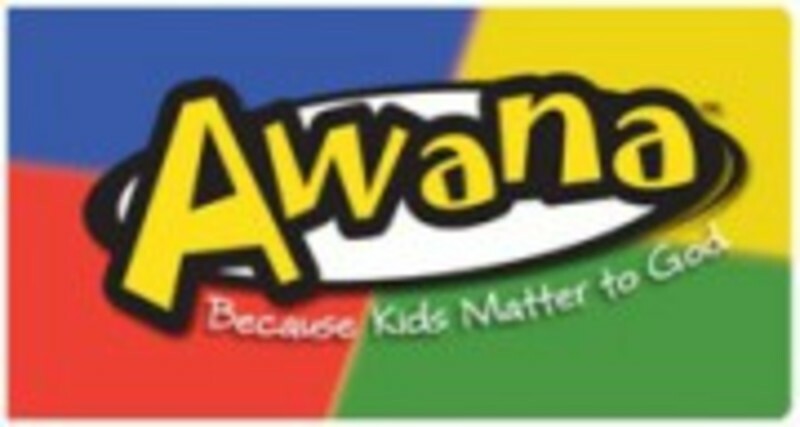 Join us on Wednesday nights for AWANA!!! Lots of learning about Jesus, food, games and crafts.Bring a friend! Wednesday Night Prayer/Share Services @ 6:00 pm. Seniors - We invite you to join us the 3rd Tuesday of each month at 10:00 am for games followed at 11:30 with potluck and to enjoy time to visit and fellowship. Hope you can join us!! 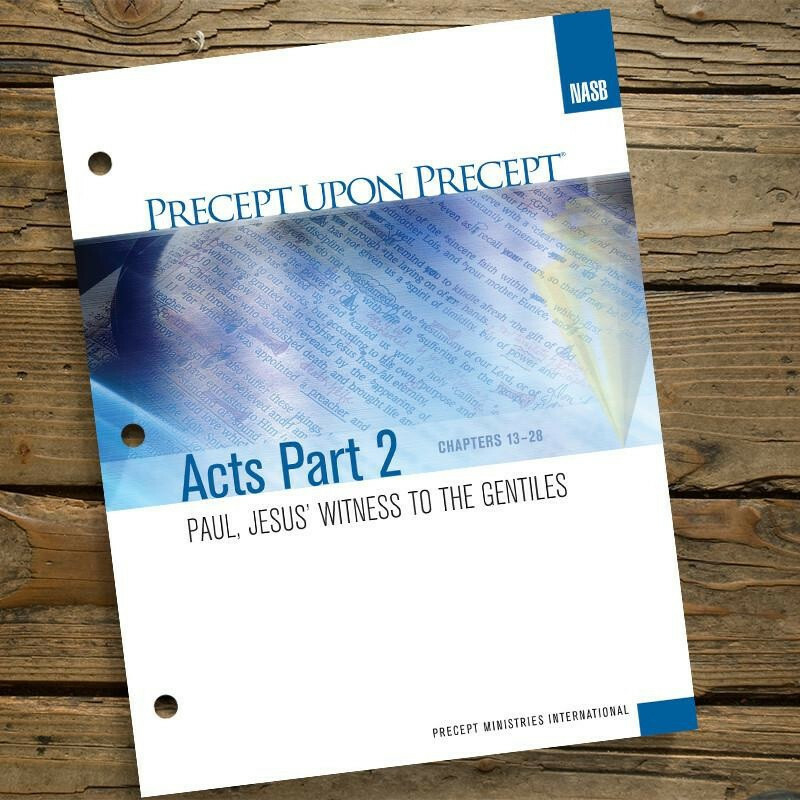 Check out the Christian Outreach Center's Facebook page! Volunteers are needed in the clothing/housewares section of the Outreach Center. Duties consist of hanging/pricing/general duties. If you are able to donate time to this worthwhile project, please see Gladys Lightfoot at the Center. 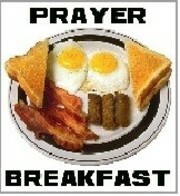 Men - Join us the 2nd Sunday of every month for our Men's Prayer Breakfast/Bible Study at 8:00 am. Lots of good food and fellowship before services begin. 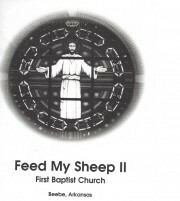 First Baptist Church "Feed My Sheep II" Cookbooks are available for $5.00 each while quantities last. These make GREAT wedding gifts, birthday gifts, and don't forget about Christmas gifts! 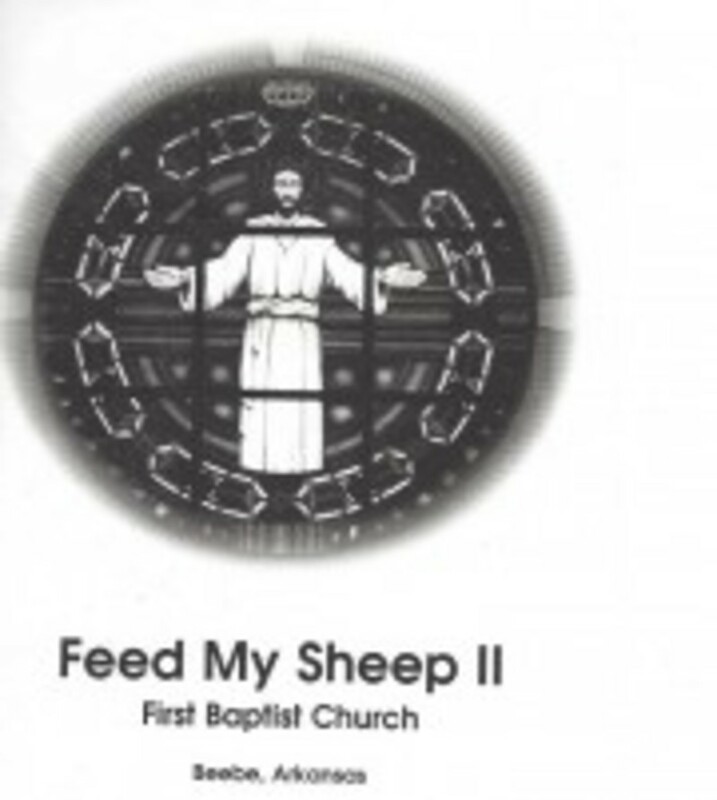 Check at the Welcome Center or the church office.